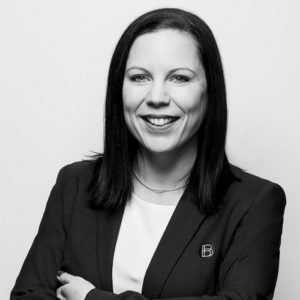 With a positive attitude and genuinely helpful approach, Tanya Hough is a superstar administrative assistant and office all-rounder who meets-and-greets clients, answers phone calls and email queries, and supports the day-to-day operations at Blewitt Properties. With a background in medical reception, Tanya loves working in the equally fast-paced real estate industry, where she brings a talent for tackling a to-do list by prioritising her day. This multitasker is organised and efficient, and is a calming influence in the office. Tanya’s transition to the world of property is the perfect fit – she enjoys looking at homes and getting to know new people. Being a mum to two young boys means Tanya’s on-the-go outside of work hours, where she’s sold on hiking, camping, embroidering and sewing.